Your degree is just the beginning! Fresh from the Hill: Inside stories of noteworthy Cornellians will give you an inside look into the lives of some of our most noteworthy young Cornellians. Learn who they are and what role Cornell played in their professional and personal lives. Looking to get involved with Cornell post-graduation? 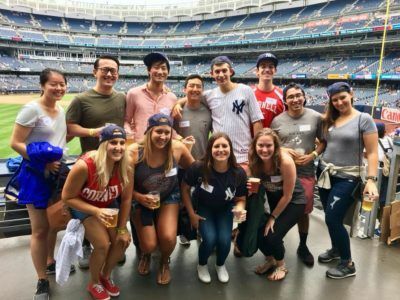 With over 250,000 alumni worldwide and 600 volunteer organizations and clubs in 80 cities featuring 2,000+ events and programs, there’s something for everyone! 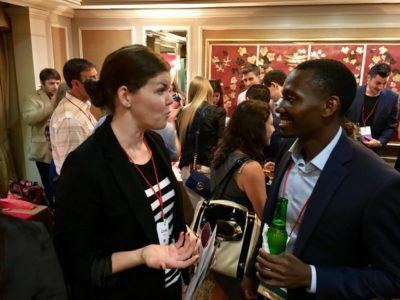 Young Alumni Programs helps keep recent graduates—those who have graduated in the past 10 years—connected with each other and Cornell. Stay up to date on Cornell happenings in your area. We’ll keep you in the loop if we know where you are! Interested in volunteering for the university? Make a CUVolunteer profile to find the perfect opportunity tailored to your location, interests, skills, and time. Connect with current students on this brand new online network. Share your knowledge with students across a range of topics from career advice to navigating life post-graduation. Recruit the next generation of Cornellians! 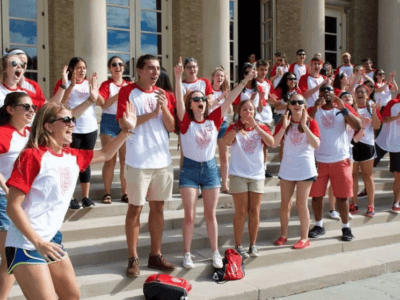 CAAAN has more than 12,000 volunteers who assist Cornell Admissions in attracting the newest freshmen class. There are more than 100 Cornell communities across the globe! Getting involved in a regional club is a great way to build a professional network that spans generations and gain invaluable leadership experience. 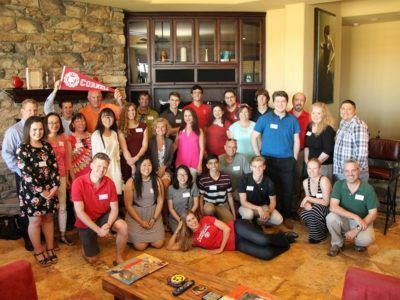 More than 1,600 volunteer class officers keep classmates in touch and engage them in events ranging from community service to wine tours to Reunion. 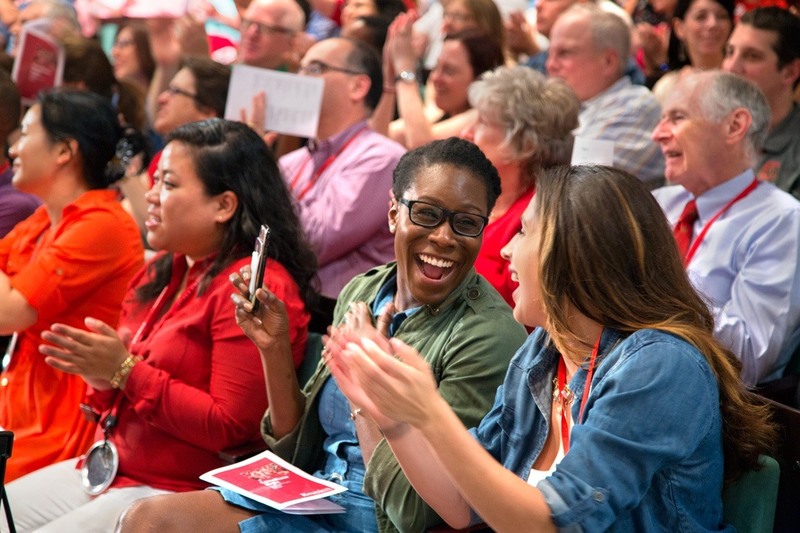 Pay your class dues to support class-specific initiatives along with Cornell Alumni Magazine. Supporting Cornell’s diverse alumni initiatives and diverse alumni associations. 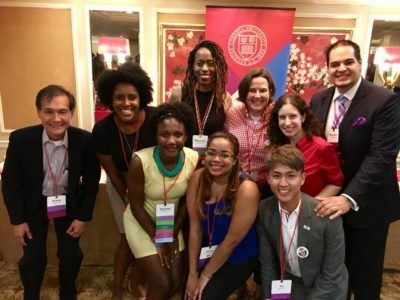 These efforts center on supporting diverse alumni associations, which maintain independent alumni volunteer boards; organize events; conduct fundraising initiatives to support diversity programs on campus, and grow our dynamic diverse alumni community. Follow Young Alumni Programs on Facebook and Twitter. Join more than 60,000 alumni in the Cornell University Alumni Network group on LinkedIn.